The 5th Annual Middlebury New Filmmakers Festival rolls out August 22-25, 2019. We are already planning MNFF5 with the maximum enjoyment of our great audiences in mind. To do this, we genuinely need your help. So please join the many other folks who have contributed to our effort to build a strong and lasting financial foundation for MNFF. 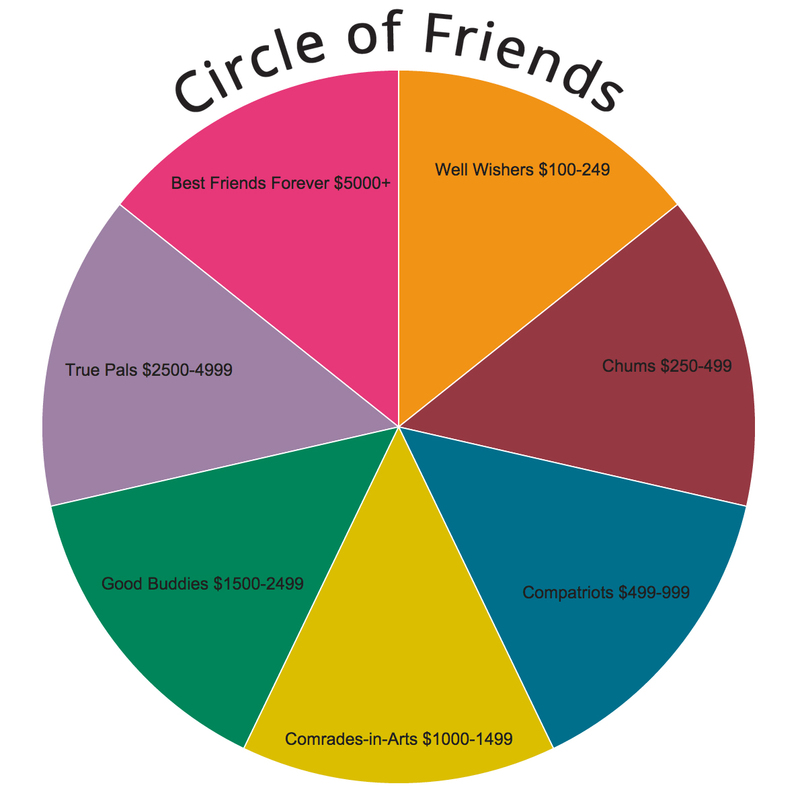 Make a generous tax-deductible donation and become part of our growing Circle of Friends. We are truly grateful for your wonderful support. And don’t forget to mark your calendar for MNFF5 in beautiful Middlebury, Vermont. See you there! Click to see individual donors.